Are you a small business confused around employment law and would like to learn more about how you can protect your business from employment law changes this year? Join our exclusive event, held in conjunction with the Velocity Growth Hub and Peninsula Business Services on 26th January 2016 in Milton Keynes.  Velocity Business Advisor, Emmanuelle Clement, for Milton Keynes will also be on hand to discuss how the Velocity can help you and your business grow in 2016! Book your free place today by calling 0844 892 2771, by texting RSVP to 60777, or by emailing events@peninsula-uk.com, quoting ref: 39072. This invitation is for the admittance of 2 people.